Like Euterpe publications? Learn more about our authors. 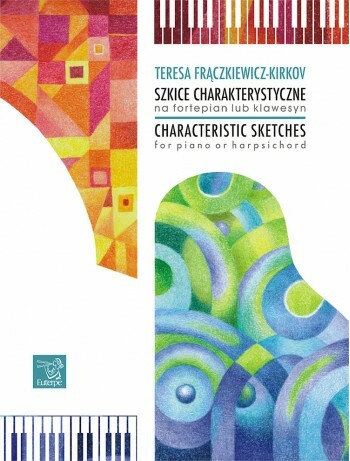 Discover generations of Polish composers, authors and illustrators. Publishing House EUTERPE was established in 1998. From the very beginning of the company’s existence we have striven to ensure the highest quality of our publications’ content and editing and many observers of the music market consider us the best classical music publishing company in this part of Europe. The program of EUTERPE includes didactic publications for beginners as well as materials for professional musicians (including orchestral materials). 305 people like Wydawnictwo Euterpe. Copyright by Publishing House EUTERPE.